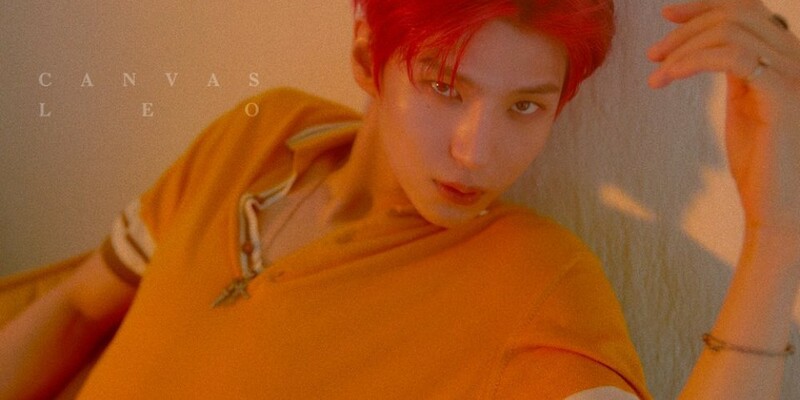 VIXX's Leo continues to tease for his 1st mini album 'Canvas'. Never had it. The sense you just felt."